Root Canals are basically slightly more complicated fillings. Our tooth has three layers: enamel (outer), dentin (middle), and pulp (inner). 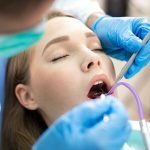 Fillings are recommended for decay infecting up to the dentin layer only but when a decay extends up to the pulp, which contains blood vessels and nerves, the infection becomes irreparable and root canal treatment is needed. 5.6million patients had root canal treatment in 2014 and 2015. Root canal treatment is often recommended for someone with a severely decayed tooth wherein a tooth filling will be insufficient. In some cases, a tooth without decay may also need a root canal treatment such as chipped tooth and root fracture or crack in the root caused by a trauma. Looking for more information about Root Canals? Root canal therapy starts by administering local anaesthesia to numb your teeth and other structures of the mouth such as the gums. Then, an opening in the tooth will be made to have an access to the tooth’s canal. We will be using different instruments to clean and remove infected tissues inside the tooth. Afterwards, it will be irrigated with antimicrobial agents to further kill bacteria inside the tooth and prevent the development of infection. 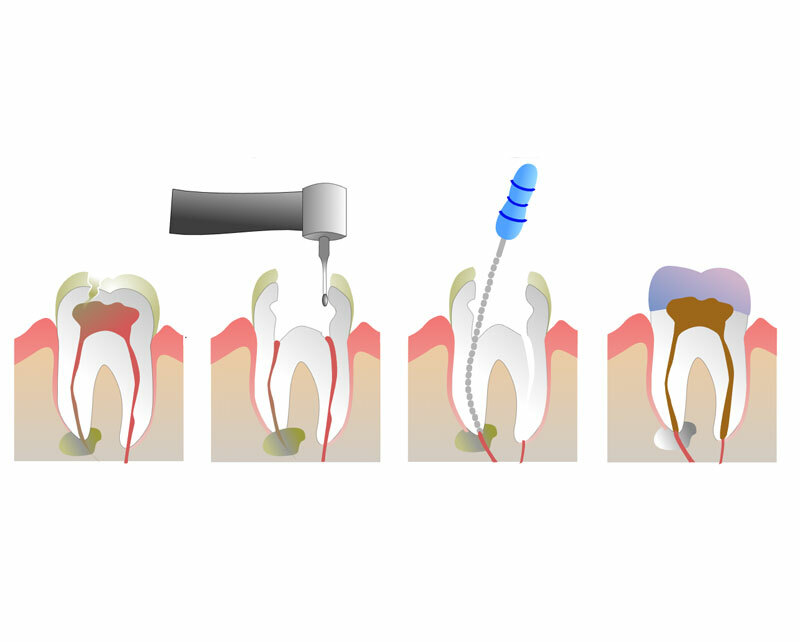 Once the tooth’s canal is clean and dry, a tooth filling will be placed to seal the canal as well as the opening. If in case you will be needing a crown, we will be placing a temporary filling or a temporary crown while waiting for the fabrication of your crown which usually takes a week or more. After a few weeks, we will require you to come back to place the permanent crown on your tooth. Benefits of a Root Canal? Root canal treatment prevents the need for tooth removal by eliminating infected portion while preserving healthy parts of the tooth. It is generally a painless procedure and you will not feel much pain even after the anaesthesia wears off. 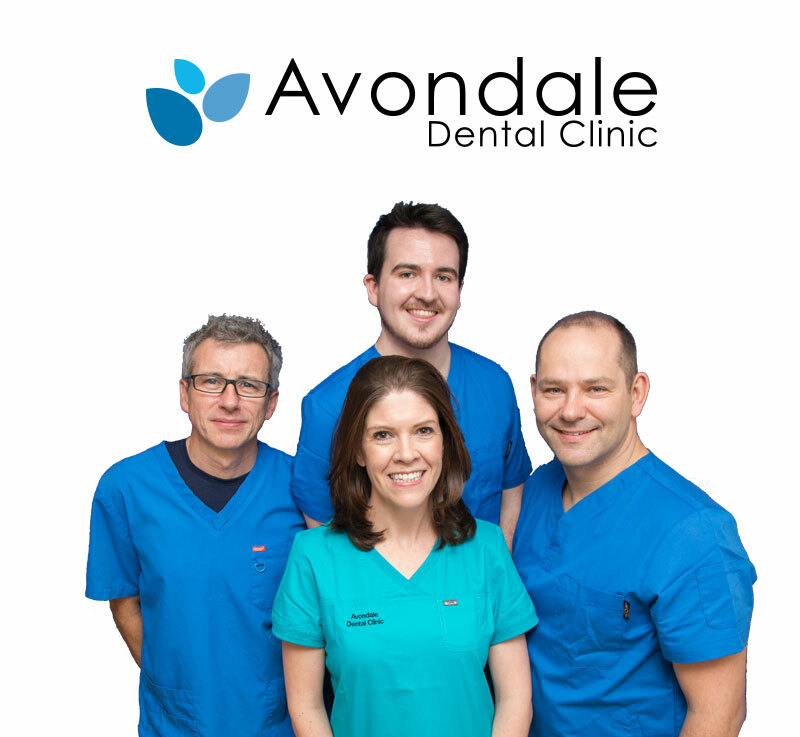 According to British Endodontic Society, root canal treatment can have a success rate of up to 90% and can last for almost a lifetime. However, after the procedure, we will schedule you for a follow-up checkup after a month, six months, and a year after your last day of treatment. Several follow-up treatments are done to make sure all the signs of infection are gone. 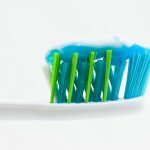 But even so, it’s still important to keep up with a good oral health care routine at home like brushing your teeth at least twice a day and flossing at least once a day. And be sure to visit your dentist at least twice a year to prevent decay from getting worse. After the procedure, the local anaesthetic will slowly wear off, and the patient will feel a numb sensation until thoroughly worn off. After the procedure, slight discomfort or mild pain will be felt. This is brief and can be remedied by paracetamol. 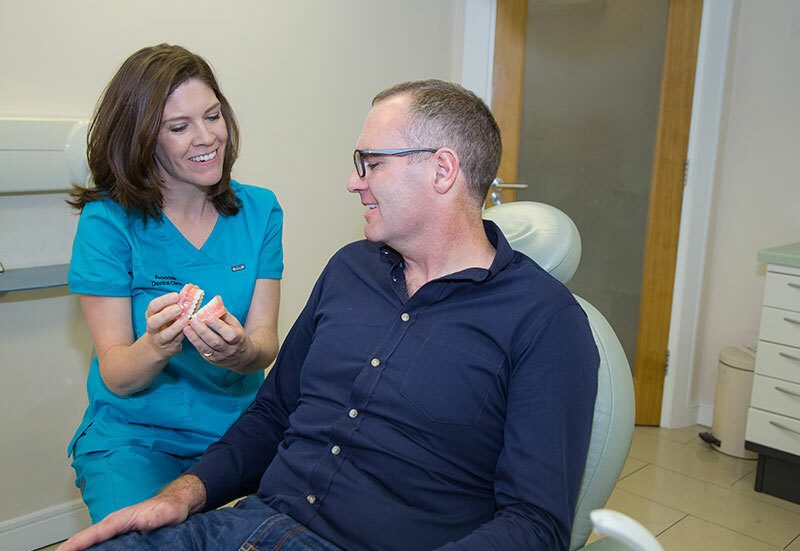 Now that the patient’s tooth decay has been resolved, there is generally no further treatment necessary, unless the filling needs touching up over the course of time. This is only sometimes the case, with most fillings not requiring further treatment. It is very important to keep regular dental check-ups and brush teeth daily. A root canal is usually performed in order to save the tooth but sometimes the tooth is too damaged to undergo the procedure. This can lead to the loss of the tooth. 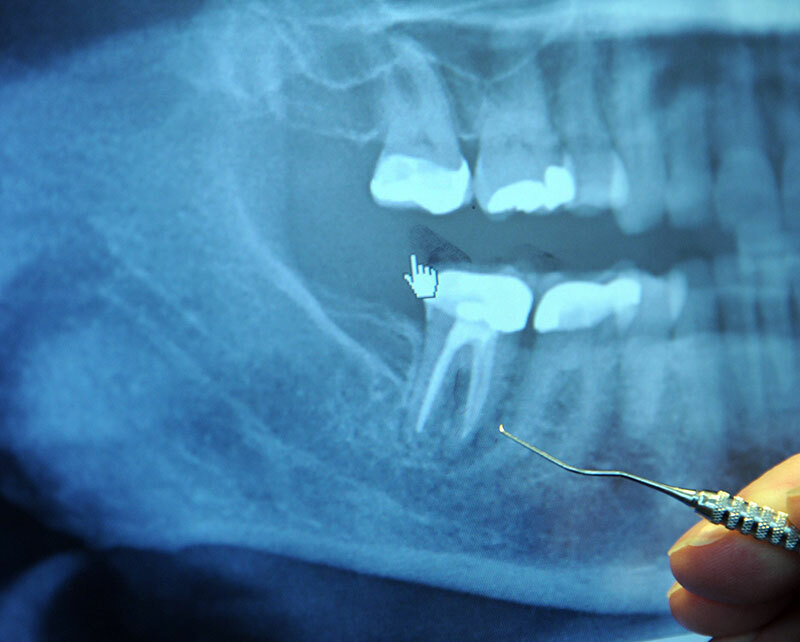 Occasionally we will discover a crack or damage to the tooth which can`t be restored. Percent of Root Canals are reported as a success.